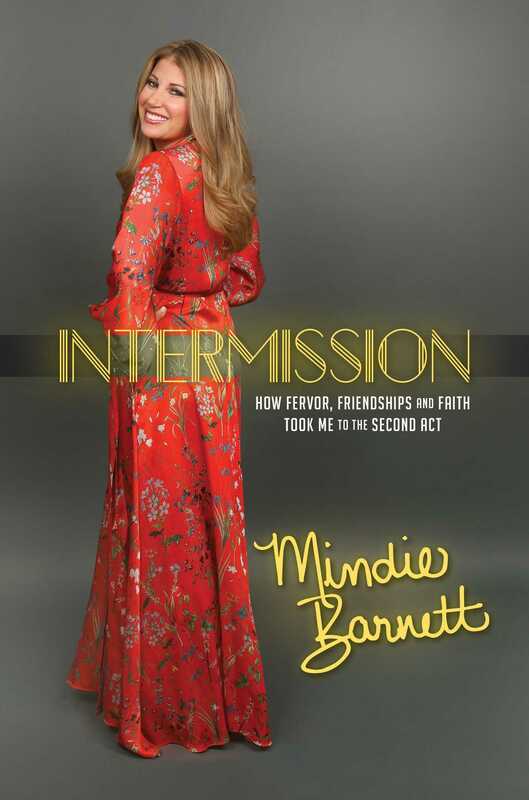 In this funny and inspiring memoir of change and growth, publicist Mindie Barnett shares the secrets to keeping the faith and managing to thrive while starting your own second act. "Any woman who has ever reached for the proverbial brass ring and discovered it wasn't enough to make her happy needs to read this book!" "... Intermission is the break we all need to take. As a true empath and authentic connector, Mindie Barnett shares invaluable lessons from her heart and soul that are extremely applicable to one's personal and professional life..."
"Mindie's background as a reporter comes through clearly as she eloquently describes the painful emotional challenge experienced before ending her marriage. Mindie's decision to share her insightful and relatable struggles will resonate not only with mid-lifers, but with any life phase that requires you to stop, pause and ask yourself what do you really want out of life. This book highlights the theme how 'perfect on paper' rarely reflects 'perfect in life.' Mindie leads the way for both herself and others in how to bravely carve out the life that you want and not let anything or anyone get in your way, including yourself."